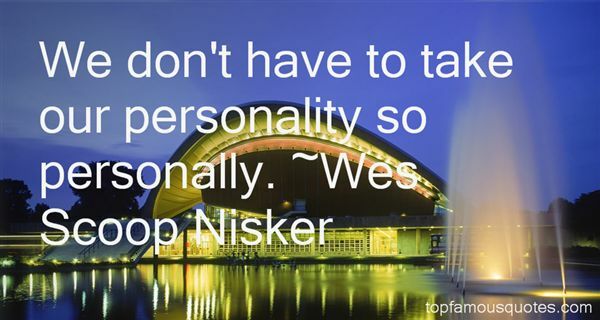 Reading and share top 3 Wes Scoop Nisker famous quotes and sayings. 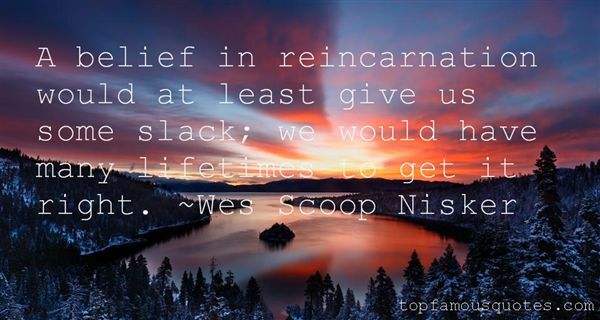 Browse top 3 most favorite famous quotes and sayings by Wes Scoop Nisker. 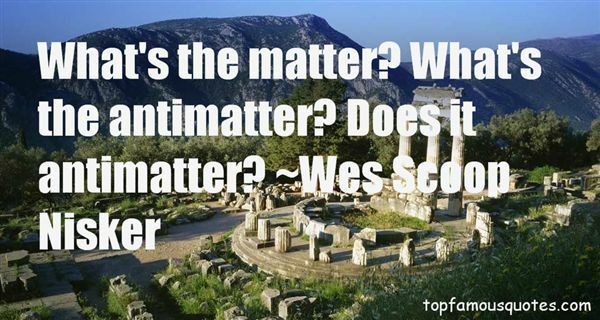 You know full well as I do the value of sisters' affections: There is nothing like it in this world."